The sketch is a useful digital design toolkit which helps you in provide an elegant touch to your creativeness and ideas to the final artwork. This tool is specially made for designers and developers community those who want to use their creativeness in the field of web designing and development. As per the features and interface concern, it’s quite user-friendly and comes with amazing plugins. Sketch always assist you to focus on your work with the ultimate result. When you are completed your innovation/ideas into sketch version as per your requirement, then you have to export that file as sketch file or image file to proceed for the PSD conversion/ layout. 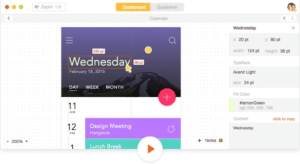 Zeplin is famous for its styles fetching the feature from a sketch file, so it’s beneficial for designers those who need to CSS designs while making any sketch file. No doubt you will get all common styles which are mostly used in making sketch file. You will get many features like headers front size; letter spacing, font family and these are also available for the body content and their font sizes which are the great thing for sure. 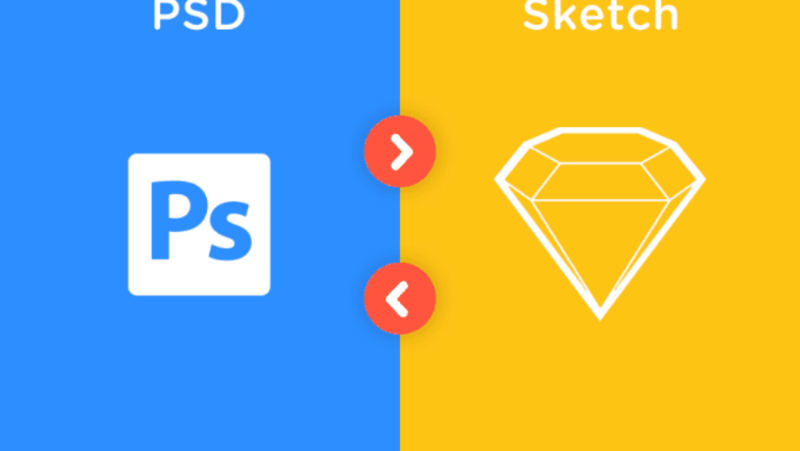 After following these above-discussed requirements, we can effortlessly create a layer in PSD from any sketch file and also give them different styles as per our requirement to use Zeplin toolkit. 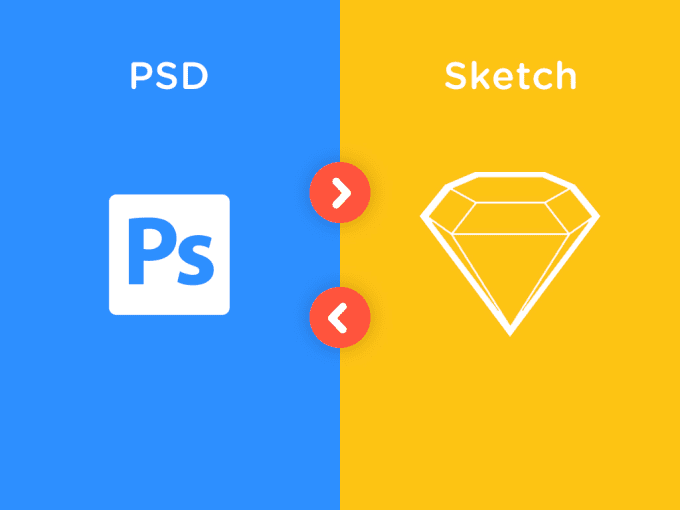 These are the requirements you need to know before converting any sketch file into PSD. So finally it’s not at all a difficult job, just use the design toolkit software and create PSD file within few minutes. What are the Benefits of 3D and 2D Game Development?